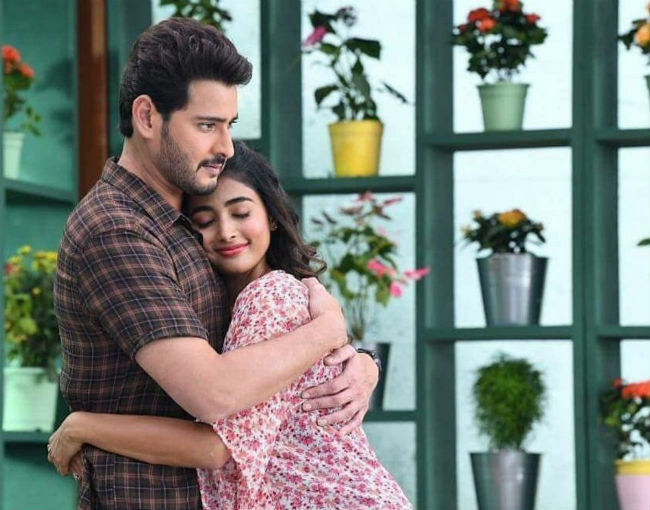 Maharshi starring Mahesh Babu and Pooja Hegde in the lead is creating a good buzz. The makers have announced that the trailer of the film will be released on the festive occasion of Ugadi. The music will be out in March. Maharshi is gearing up for release on 25th April. Meanwhile the makers have released a new still of the movie. It shows Mahesh Babu and Pooja Hegde sharing a nice cozy hug. Allari Naresh will be seen in an important role in this movie. Music of the film is given by Devi Sri Prasad. Vamsi Paidipally is the director. Maharshi is produced by Dil Raju, PVP and C Ashwini.